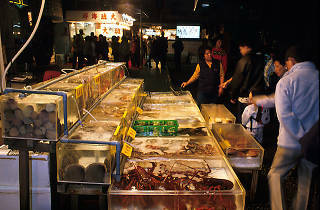 The fishing village of Lei Yue Mun is the ideal combination of fresh seafood and authentic, local culture. 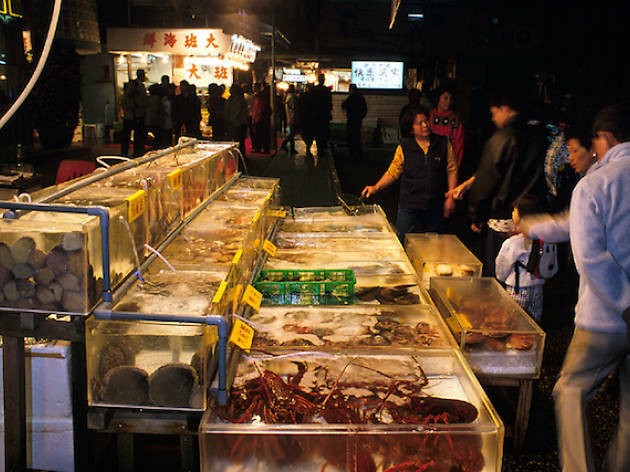 Buy your fish from the market, then take it to one of the nearby restaurants to be prepared into a dish. The village is a perfect escape into old Hong Kong, despite being in the midst of our dynamic metropolis.